Recently I had a chance to take it out on the road with me and I really like it. 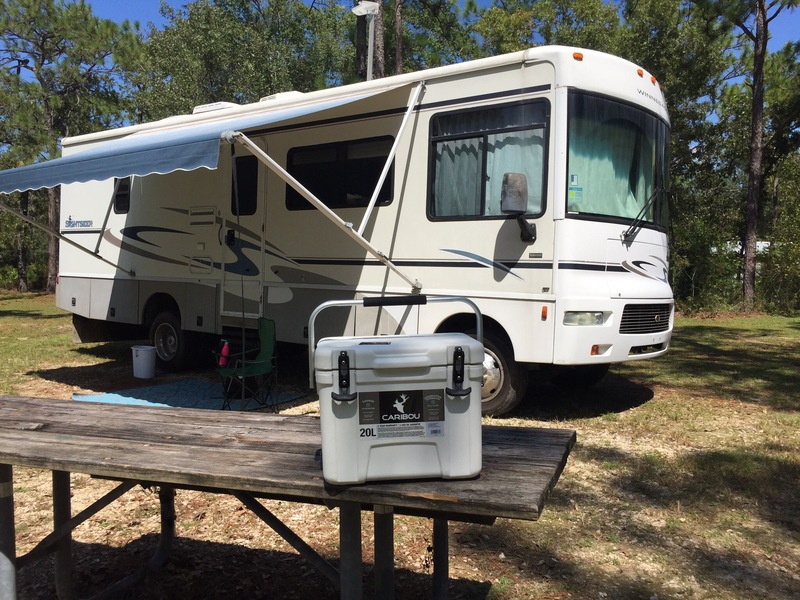 It’s not just a cooler, but depending on the size and model you get, something that could turn into a vital piece of your RVing lifestyle. REVIEW: Got this awhile back and have been waiting to put it through its paces. 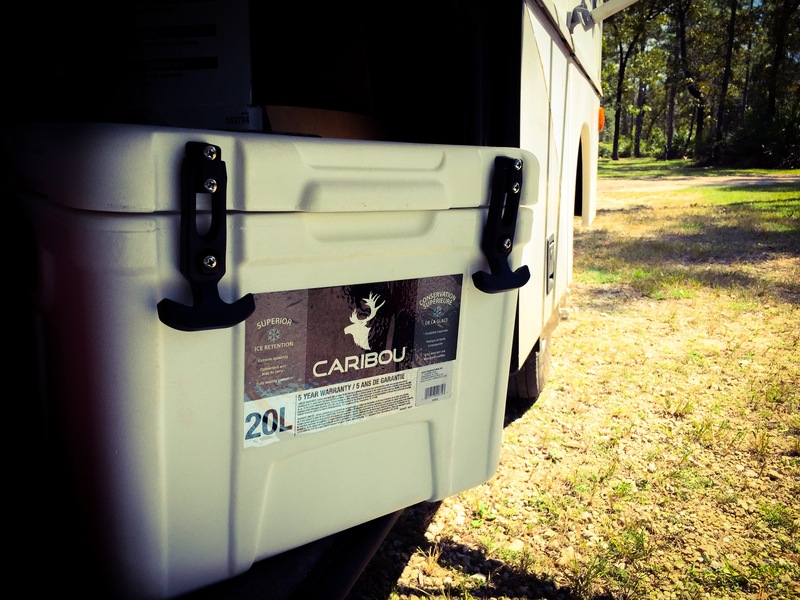 The “Camco Caribou Cooler,” did its job and was rock solid. 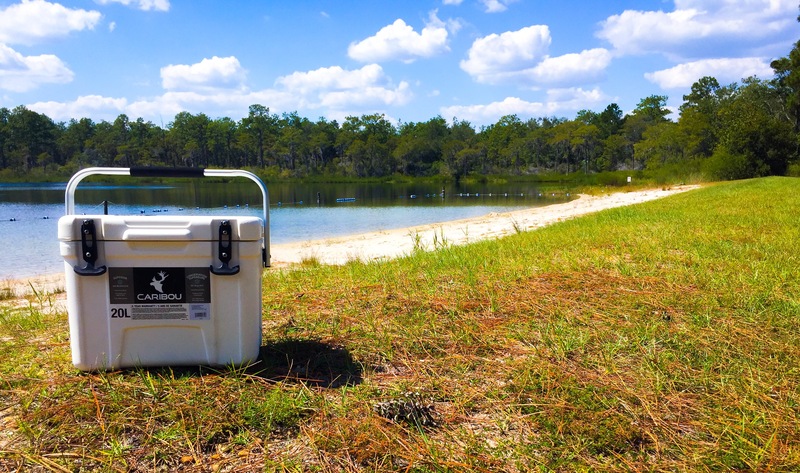 Made from a very durable plastic, the cooler is a perfect part of the RV experience for me! Being a weekend warrior, I have to load up my food in coolers at home, then take it to the RV, work and then head out on my trip. 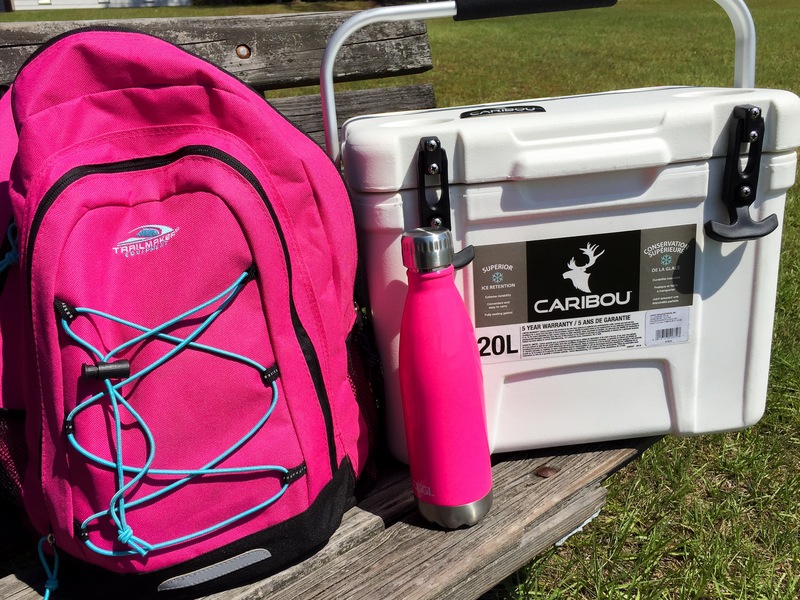 So often times, that’s a good 8-12 hours and the Camco Caribou Cooler kept everything nice and cold. It’s sturdy, yet easy to carry and I would recommend picking one up if you can!